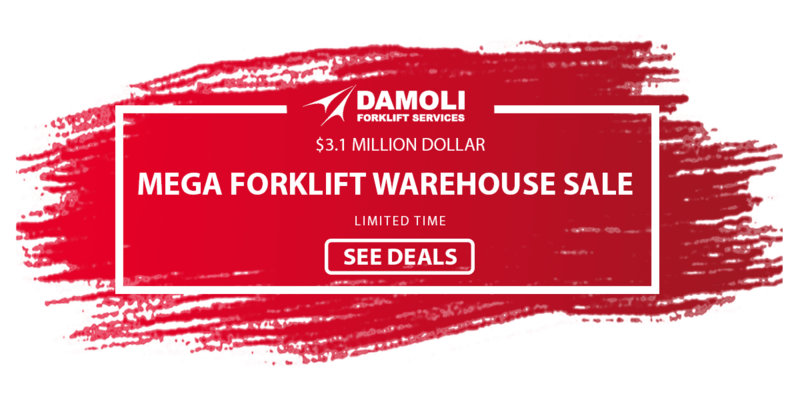 Damoli is your one-stop-shop for all things forklift. With a team of highly skilled, experienced and dedicated staff and mechanics on hand to ensure you receive an amazing service, you can relax with the peace of mind that Damoli has your best interests at heart. Our detailed product knowledge and dedication to our craft ensures that our valued clientele always leave our Geelong location with 100% customer satisfaction. Damoli has a comprehensive collection of Nissan forklifts for sale at our showroom. As a dedicated Nissan dealer with a passion for this advanced range of forklifts, you can be sure that when you choose Damoli for buying a new Nissan forklift, that you will receive the best service and the best piece of machinery for your application. Feel free to contact our team to find out more about our extensive range of Nissan forklifts for sale. What Makes Nissan Forklifts So Efficient? Regardless of the application: warehousing, transport, construction – Nissan forklifts are a trusted piece of machinery. The Nissan name, just as with their cars, is a formidable make in the forklift industry. With advanced technology, enhanced safety features, a dedication to the environment and low operation costs, Nissan produces a collection of forklifts that truly get the job done across all industries. Damoli is proud to present an extensive range of this legendary brand at our location. Perfect for all applications, we’re sure you will find a model that will be perfect for your operation. 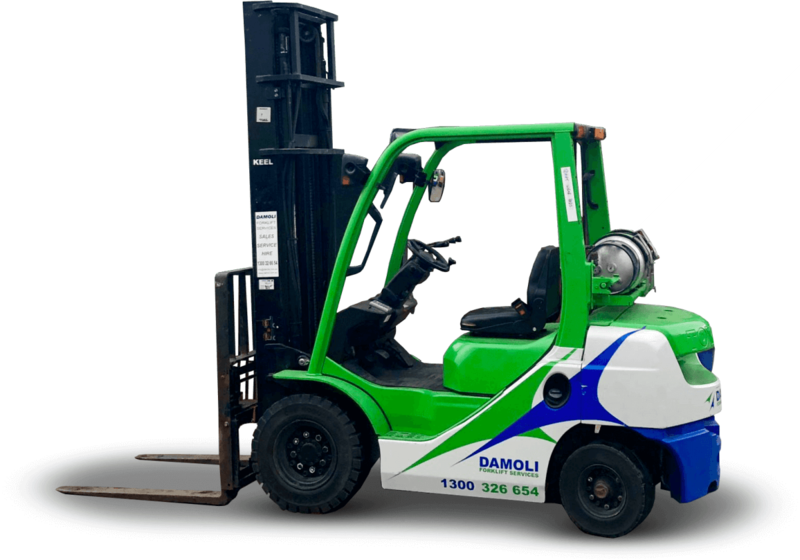 Why Choose Damoli for Your Nissan Forklift? Damoli has long been a trusted name for buying, renting and receiving services on forklifts. As a team of highly skilled and experienced staff and mechanics with a dedication to providing 100% customer satisfaction, we work hard to make your experience a happy one. We are passionate about creating lasting, ongoing client relations, the type that makes you, our valued client, happy to come to us whether it be purchasing a forklift or receiving a service on your current fleet. What’s more, our profound product knowledge makes us a trusted name in the industry. We work with you, discussing your operations and applications, and do this in order to find a consensus on which forklift is most suitable for your operation. We will never pressure you into a sale that we don’t think is suitable for your business operations. If you’re interested in learning more regarding our fleet of Nissan forklifts, or have an enquiry about a particular model here at Damoli, please feel free to get in contact with our friendly and helpful team of staff. Call us on 1300 326 654 or submit an enquiry message through our contact page. We will get back to you as soon as possible and with all the information you require regarding our range of top class Nissan forklifts.